The Bat Wrap attaches to any 1" Cam Strap offering the utmost protection for metal cam buckles! Tossing strap and buckle over your load can be done with confidence and without fear of dinging a rooftop, caving in a window or scratching a boat! 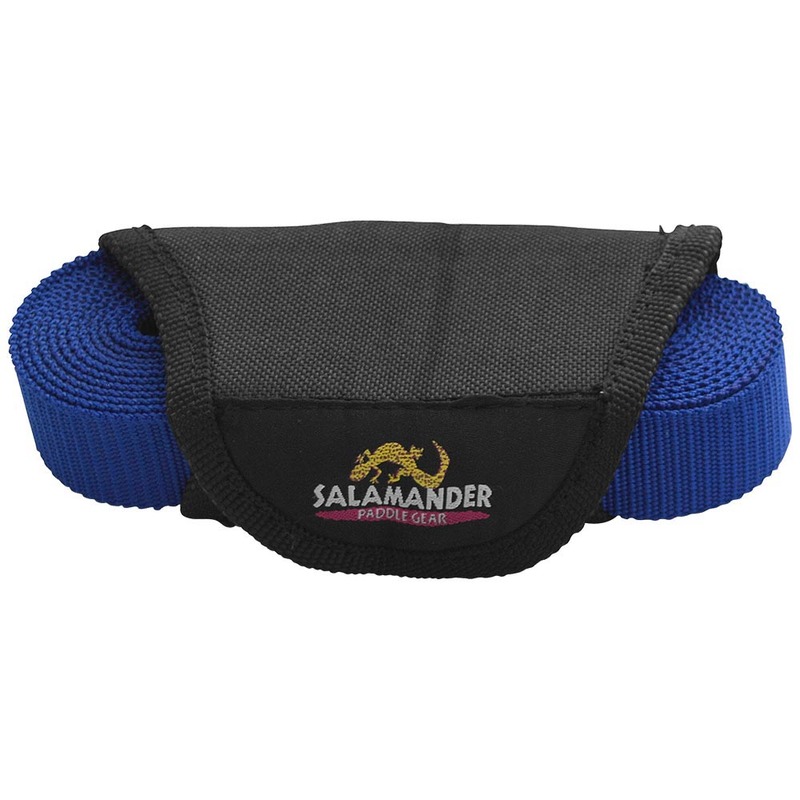 Bat wrap is 1/4" thermoformed foam with sewn piping around the perimeter for long wear and protection. 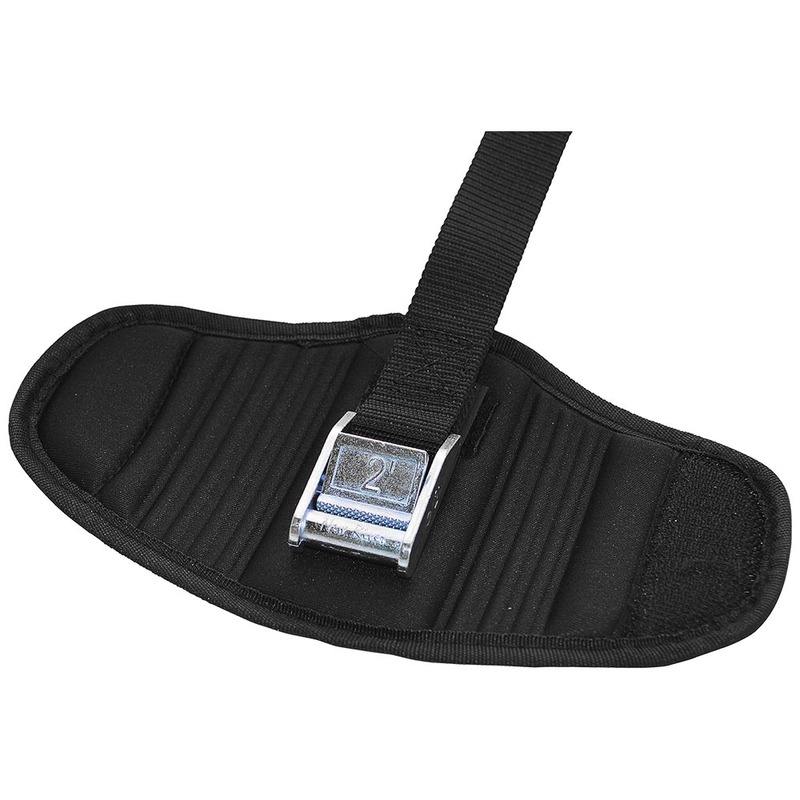 We've sewn in a Velcro tab for securing cam strap and buckle to pad, assuring it won't move. The sides (wings) have 2" strip of hook & loop Velcro and once folded over will contain any loose ends. Note: When ordering straps with Bat Wraps Pads, the strap is sawn onto the Bat Wrap. 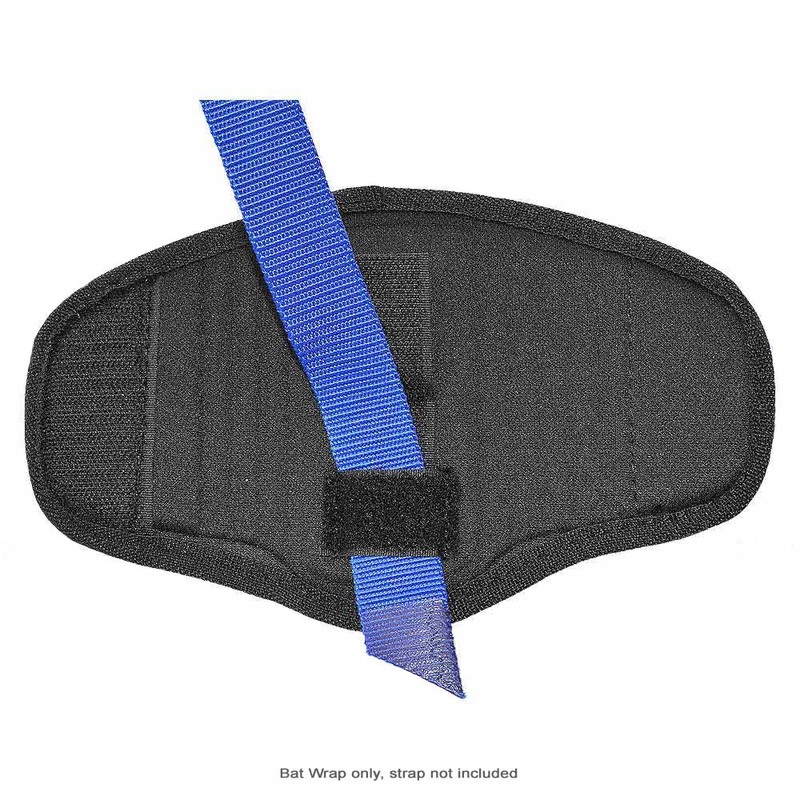 If only ordering just the Bat Wrap Pad, the pad is Velcro. Qty Discount for 100+: Call for Pricing!